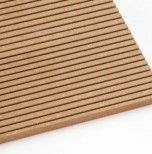 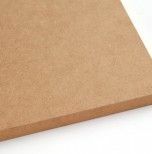 MDF FR is a medium density fibreboard panel for indoor use in a dry environment and has an improved reaction to fire. 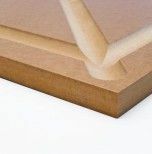 MDF FR is suitable for a wide range of uses such as furniture, doors, and finishing on walls and ceilings in areas subject to compliance with special fire regulations, as it contributes to reducing combustion and heat, as well as reducing or slowing the spread of fire. 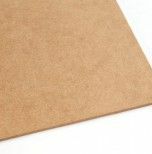 MDF FR is classified as B-s2, d0 (Euroclass definition according to EN 13501-1), according to EN13986, and has low formaldehyde emission levels (class E1).